Password guessing(social engineering) is one of the fastest technique to hack any account but most of times chances are quite rare but most internet users are stupid enough as they choose very foolish passwords for their email accounts. 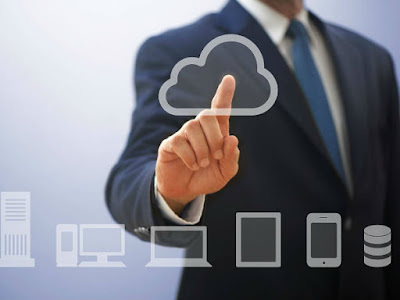 According to a survey by Sophos 33% of the people use the same passwords on social networking website and email accounts and some even use same password for internet banking. What this means that if a hacker can get inside a person's Facebook account, then he can also get inside his/her other accounts using the same password. 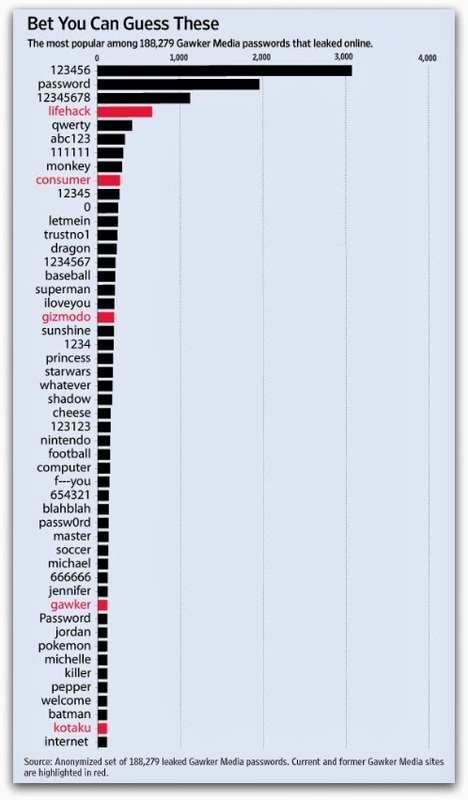 The chart below is the set of most commonly used Gawker Passwords that were leaked online due to a security breach in year 2011.